Update: Applications to become licensed to deliver the IAP2 international training program, Foundations in Public Participation, closed March 31, 2017, and the roster of T3 Program Instructors was announced April 4, 2017. April 4, 2017 - The IAP2 Federation Board is pleased to announce the selection of Instructors for the 2017 Train-the-Trainer (T3) Pilot Program for Foundations in Public Participation. “We are delighted to have this group of experienced and talented IAP2 Trainers and P2 practitioners on board to train and mentor the next generation to carry on the IAP2 mission of extending and advancing the practice of public participation,” said Noreen Rude, IAP2 Federation Presiding Member. 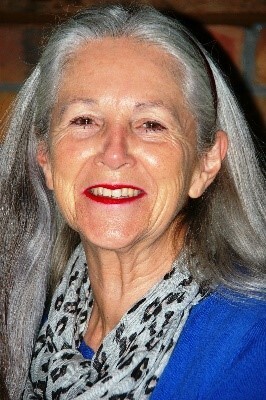 Barbara Chappell became an IAP2 Foundations trainer in 2008 to make IAP2’s training accessible in her home state of Adelaide, South Australia. She has delivered the Foundations program to local and state government and not-for-profit staff throughout Australia and in 2016 at the USA Skills Symposium. Barbara draws on her work as a practitioner to share examples of public participation in the training room and gathers stories from participants to build our global knowledge of good practice. One of the most rewarding parts of training for Barbara is to hear how former students are applying what they have learned in their organisations and communities. Wendy Lowe has 30 years of experience doing public participation and facilitation work. She owns P2 Solutions and is a partner with The Participation Company. A member of IAP2 since 1992, she took IAP2 training the first time it was offered at conference and was so impressed with the material that she became a trainer. 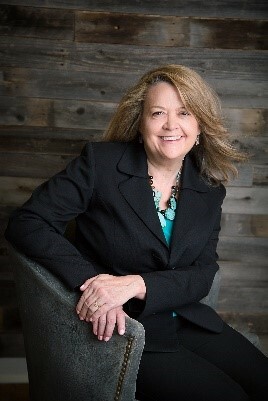 She serves on the IAP2 USA Board of Directors and chairs the IAP2 USA Certification Task Force. In addition, she is a Certified Professional Facilitator (International Association of Facilitators) and on the U.S. Institute for Environmental Conflict Resolution’s roster of environmental facilitators. Tannis Topolnisky has more than 15 years of experience as a P2 practitioner. As a licensed IAP2 Foundations trainer, she has delivered the course for more than 6 years to a variety of public and in-house audiences. She also has experience providing a variety of other training opportunities to P2 and other professionals. As a practitioner, Tannis has managed over 30 different municipal, national and international projects in a diversity of areas. Her work is driven by one key goal: to create meaningful experiences for participants. She is excited about the opportunity to support new trainers so they can lead meaningful learning experiences themselves. We extend our sincere appreciation to the T3 Instructor Selection Committee members Lewis Michaelson, Antoinette Pietersen, Dr. Marty Rozelle, and Alice Sherring, all of whom are IAP2 Licensed Foundations Trainers, Dr. Cassandra “Cassie” Hemphill, Professional Development Manager, and Ellen Ernst, Executive Manager, for their efforts in working through the selection process and for their thoughtful consideration of all applications received. IAP2 was pleased with the interest received. The breadth and depth of experience was quite impressive. 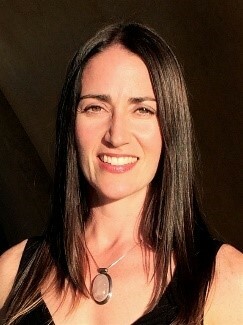 The T3 Instructors will be supported by Cassie Hemphill. Cassie can be reached at PDM@iap2.org.